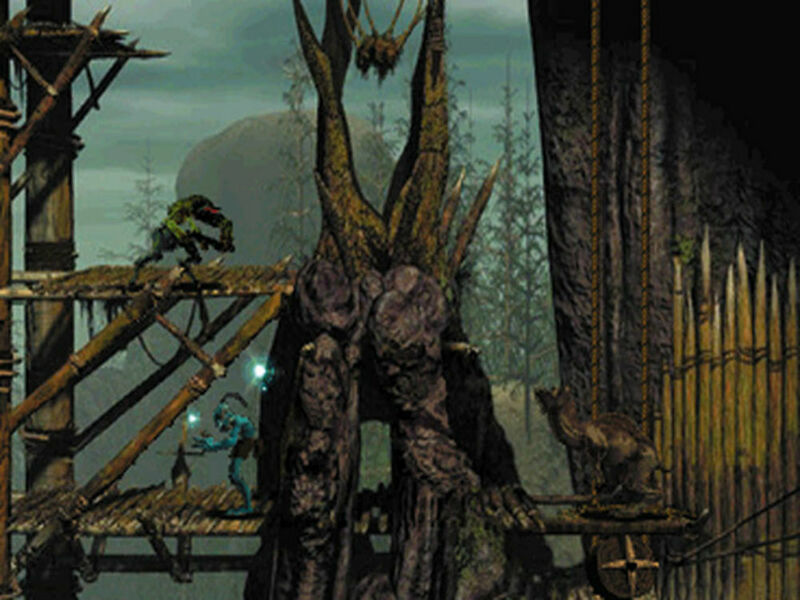 I can't say enough good things about Oddworld: Abe's Oddysee. Back in 1997 it was a wonderfully refreshing adventure game, tackling new concepts the adventure platformer genre wasn't really exploring at the time. It was also a hilarious social commentary, capped off by a perfect villain, Molluck the Glukkon. Fast-forward to 2018 and it's still just as relevant in several ways, but you don't have to take my word for it -- you can grab it on Steam now for free for a limited time. As part of a promotion that will expire at 1PM ET today you can nab the first game free, or ponder the idea of picking up the entire series on Steam for 80% off -- netting you Oddysee, Exoddus, Munch's Oddysee, and Stranger's Wrath HD for $2.60. I'd say that's worth it for the original Odyssee alone, just note that this is not the "New and Tasty" updated version.